Does the Art and Copy team that launched the creative revolution 60 years ago have a future? If not, who will make the stuff that tomorrow’s audience will care about? How will they work and what will their work look like? 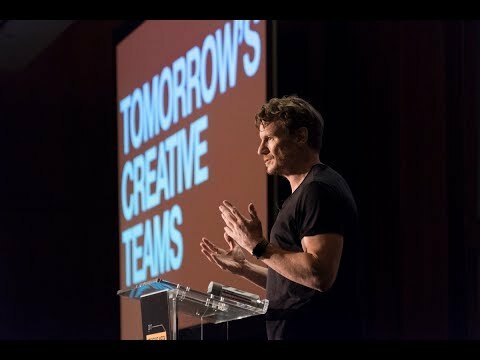 Nick Law, Vice Chairman and Global Chief Creative Officer, R/GA, will do his best to answer these questions.